The big difference between college baseball and professional baseball, besides the level of competition, is the use of aluminum bats vs. wood bats. One way college players who hope to make the jump to paid baseball bridge the bat gap is by playing in a collegiate summer league, amateur summer baseball association which is open to college players and that uses wood bats. The most famous of these leagues is the ten team Cape Cod League, which was founded back in 1885 and has been getting financial assistance from Major League Baseball for the past 40 years. 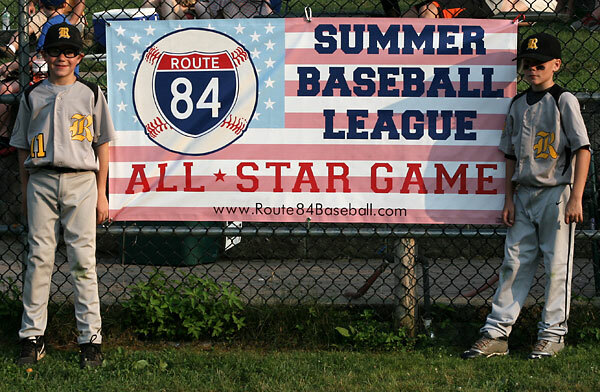 Like most collegiate summer leagues the Cape Cod League runs from mid-June to mid-August. There are roughly 200 Cape Cod League alum playing in the Big Leagues, and past Cape Cod League MVP’s include Mark Teixeira, Matt Wieters and Billy Wagner. The 2001 Freddie Prinze Jr./Jessica Biel romantic comedy “Summer Catch” was set in the Cape Cod League. But the Cape Cod League is far from the only wood bat collegiate summer league. 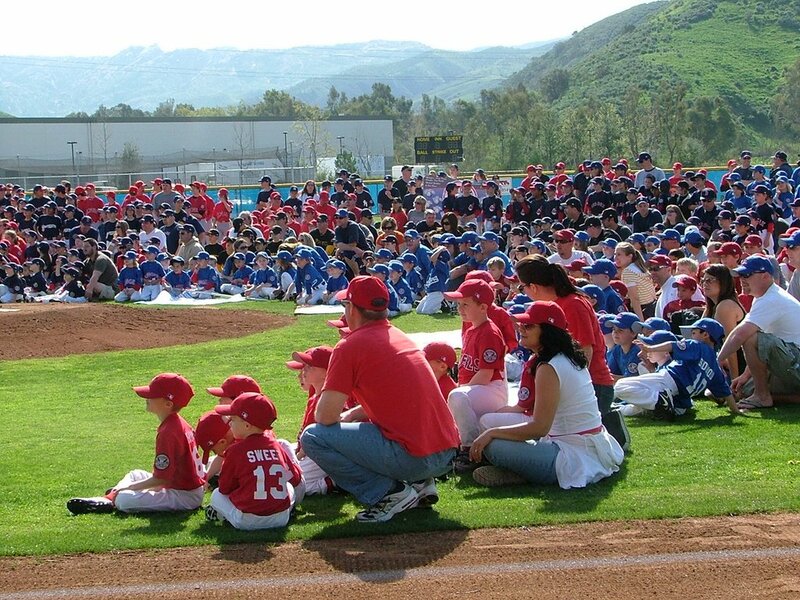 There are over 50 such organizations spread all over the country, with many sponsored by MLB and/or the NCAA. There are some pretty good leagues out west too. The Alaska Baseball League is probably the most famous, thanks to its yearly midnight sun game and a list of alum which includes Barry Bonds, Mark McGwire, Dave Winfield and C.J. Wilson. The Texas Collegiate League was just founded in 2004 and has already graduated Hunter Pence, Paul Goldschmidt and Chris Davis. 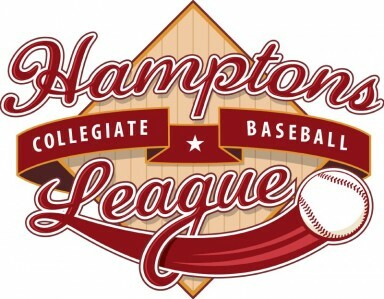 The New England Collegiate Baseball League is another good example of a high level summer baseball league, having placed alums on the rosters of 29 of the 30 major league teams. College players are eligible to play collegiate summer baseball if they have completed one year of college and have one year of eligibility left. College coaches often have relationships with summer league teams and direct players their way. Since most top college players are drafted after their junior year it is common for a summer league player to be selected by a major league team as they are playing summer ball. Players are allowed to continue to playing until they actually sign a pro contract, thus voiding their amateur status. Summer league players are typically housed by families in the communities and bused to the games. Summer league games in the top leagues usually draw crowds of between 1000 and 2000. Some leagues, such as the Cape Cod League, are non-profit and don’t charge admission. They may, however, ask for for non-mandatory donations at the gate or “pass the hat” during the game. Others, such as the Alaska Baseball League, run more as commercial enterprises and charge ticket prices that are inline with what you would pay at a minor league game. But, either way, watching collegiate league baseball is an affordable way to spend a summer day. You never know, you might even catch the next big baseball prospect before everybody else learns about him.